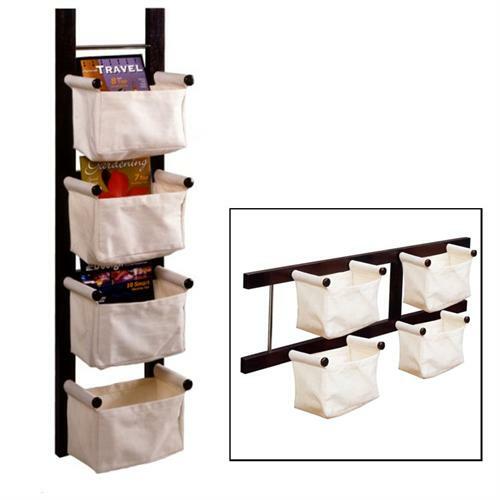 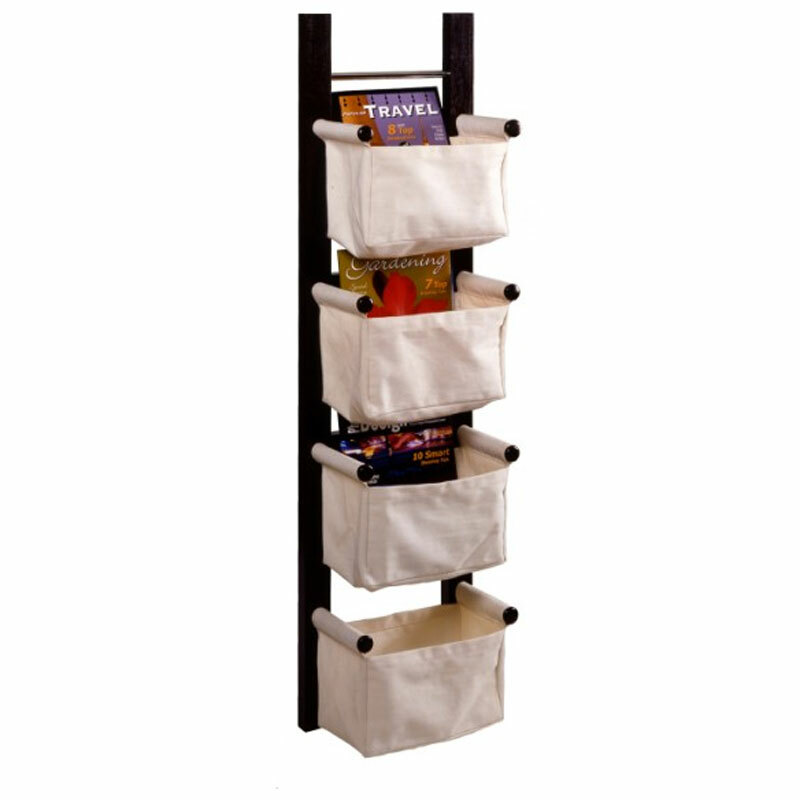 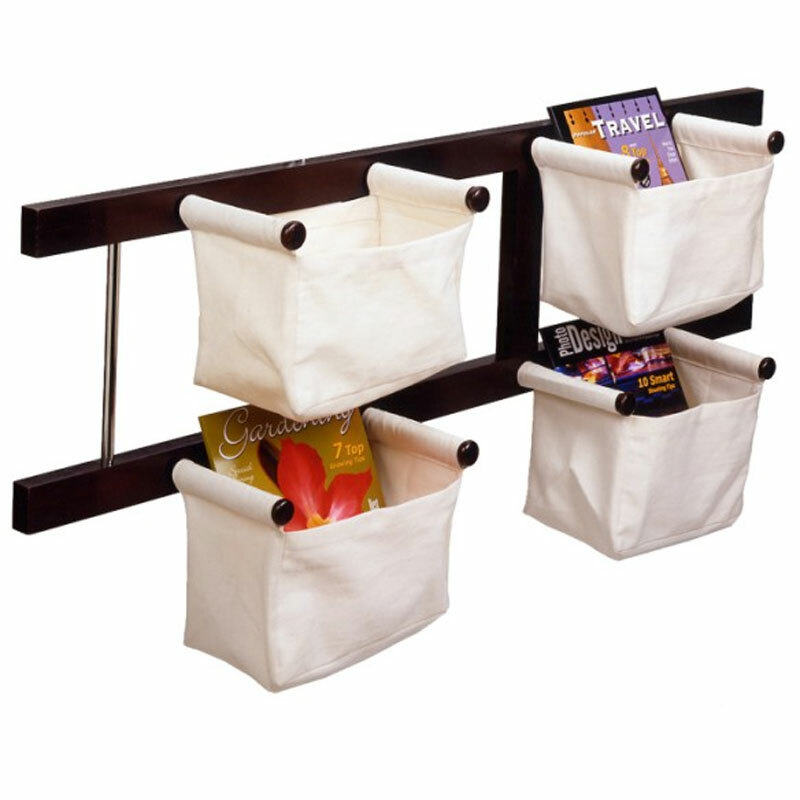 More on the Winsome Wood Linea Canvas Magazine Rack (Espresso) 92444 below. Optional horizontal or vertical installation for customizable storage. 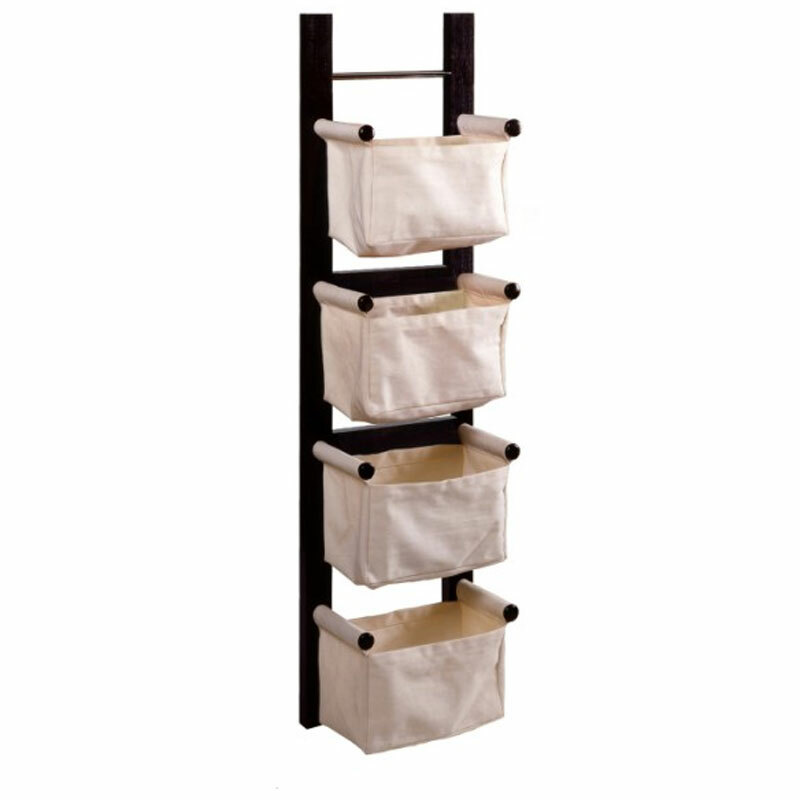 Wood and metal construction, offering a sophisticated, contemporary design. 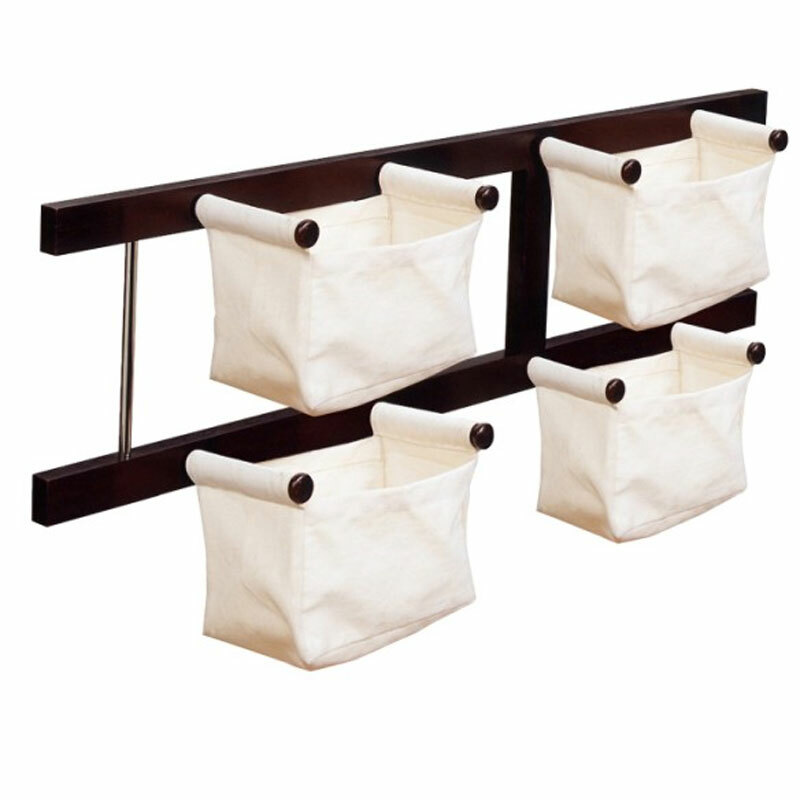 *See "Related Products, below," to view additional pieces from the "Linea" collection.